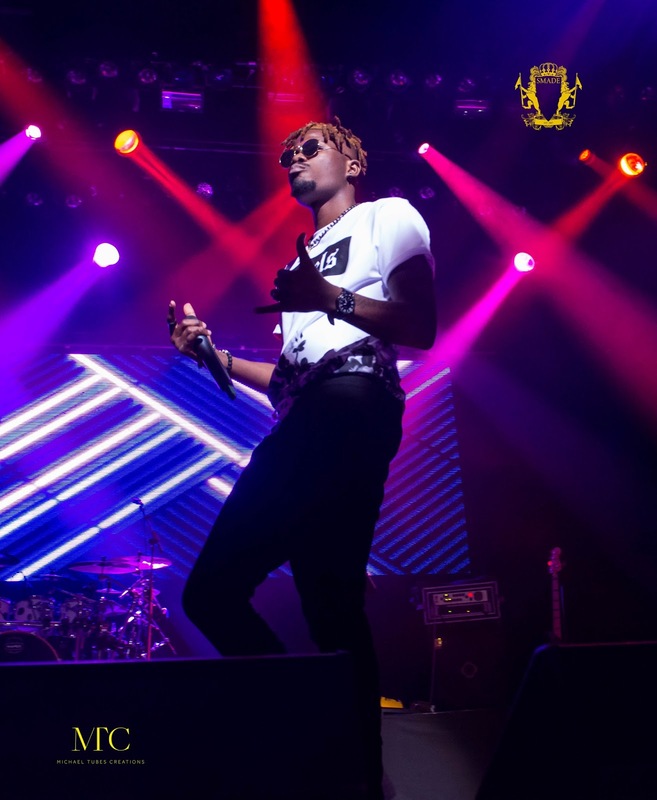 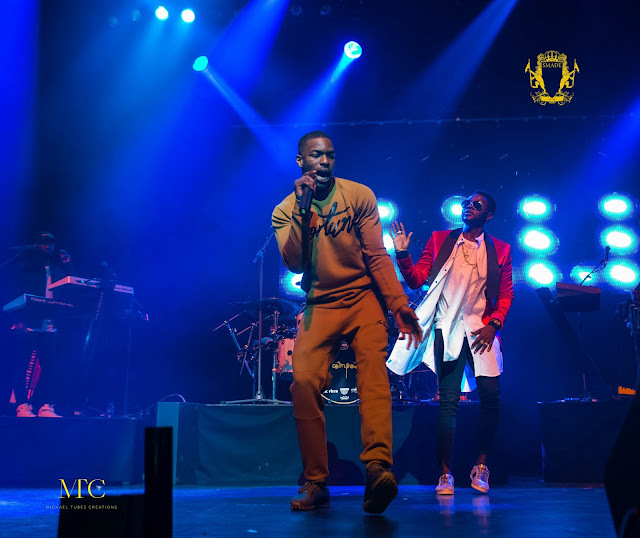 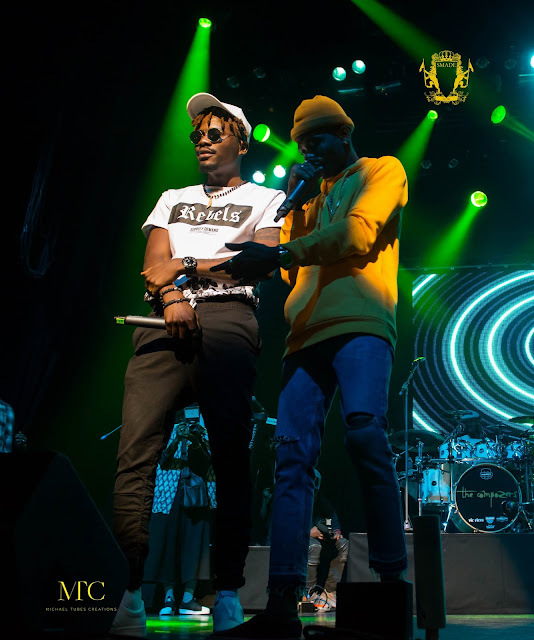 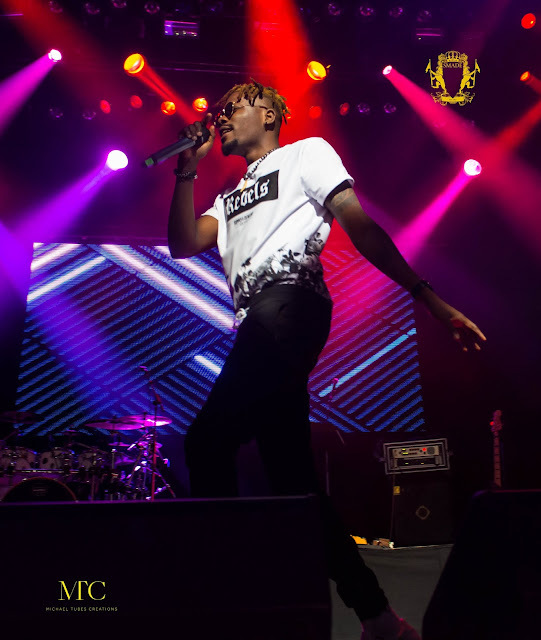 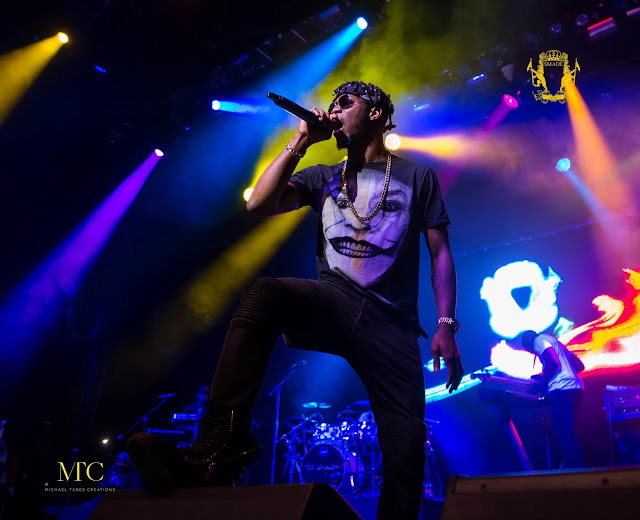 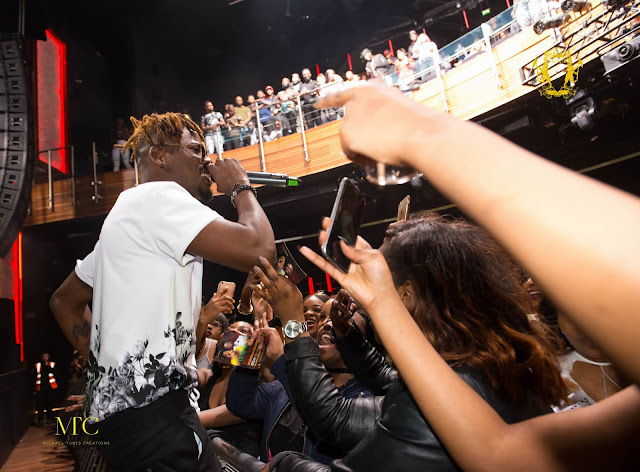 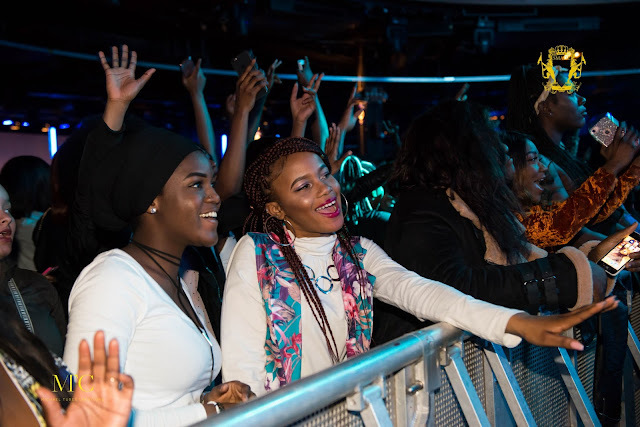 FACTORY78: PHOTOS: SmadeAfroFest2017 sparkles as Lil Kesh and Kiss Daniel light up the Indigo2. 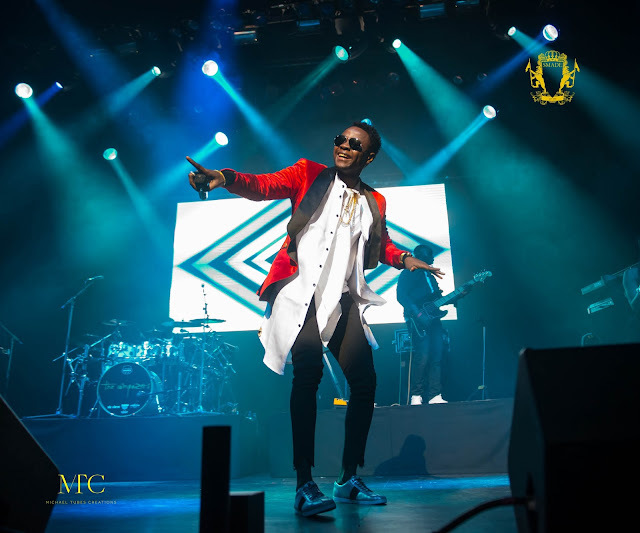 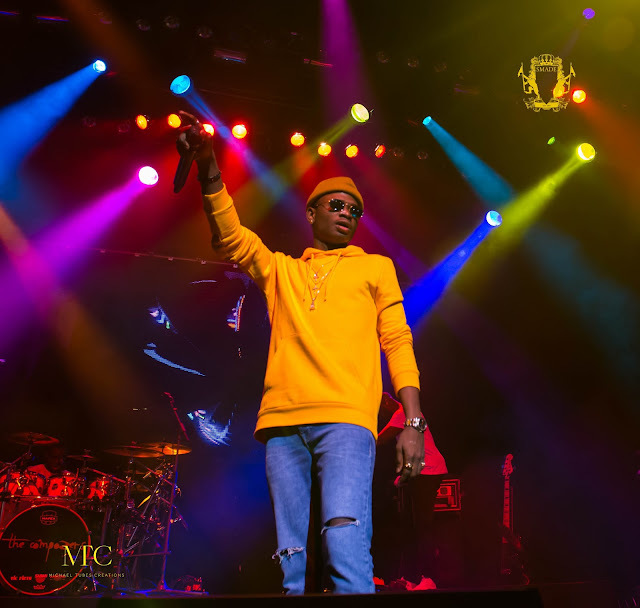 PHOTOS: SmadeAfroFest2017 sparkles as Lil Kesh and Kiss Daniel light up the Indigo2. 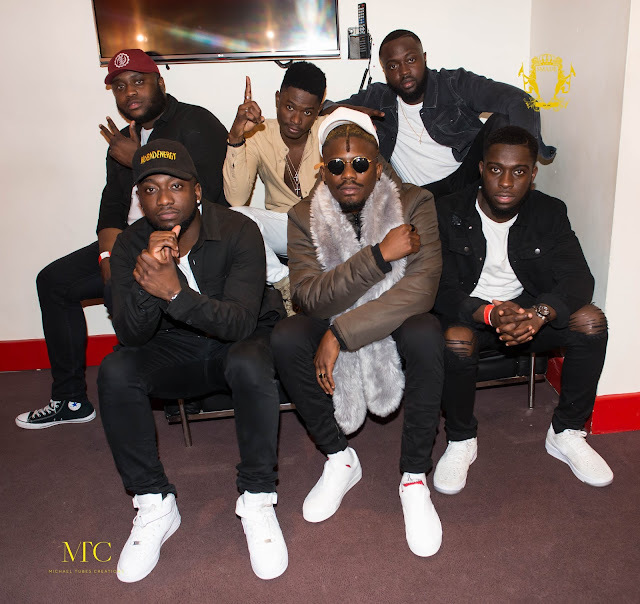 Friday the 31st of March 2017 was the day two princes of Afrobeats reaffirmed their statuses atop the throne with show stopping headline performances at this years Smade Events SmadeAfroFest . 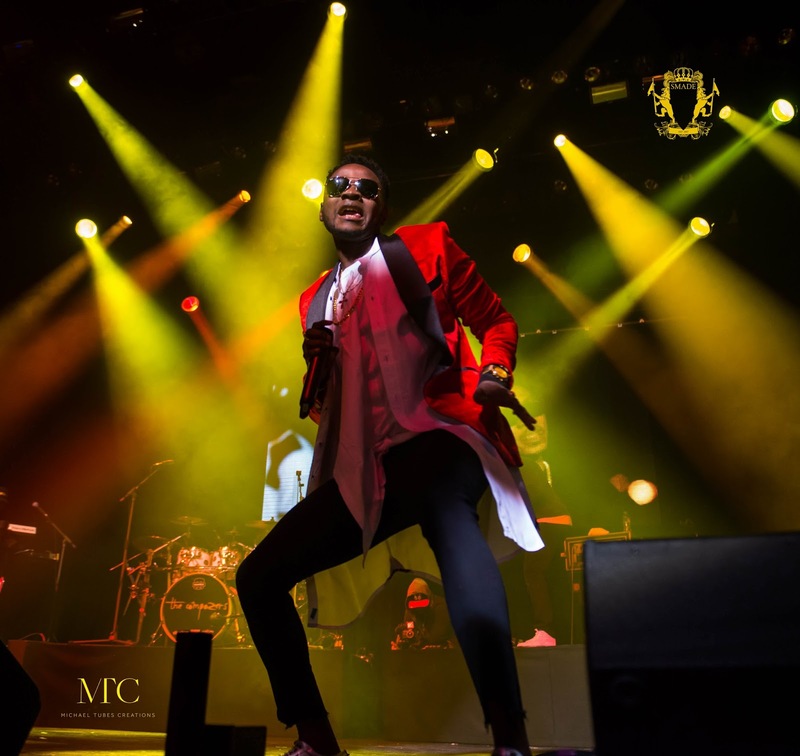 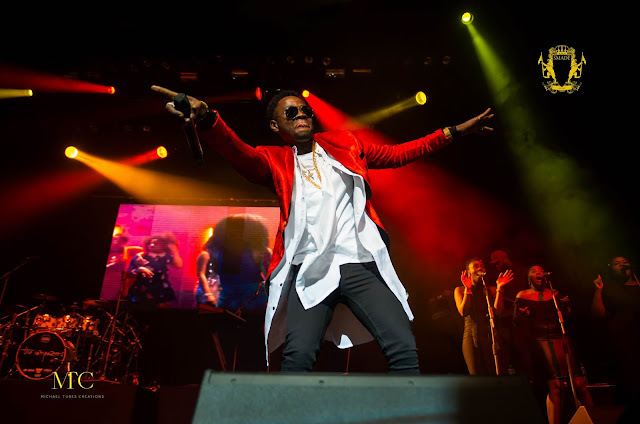 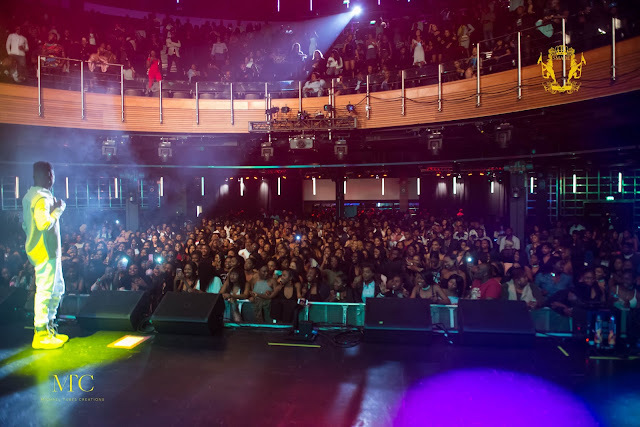 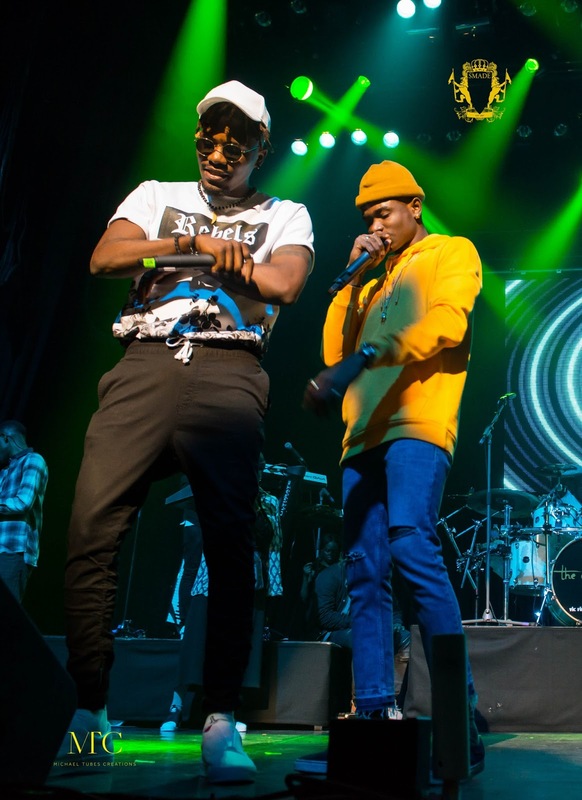 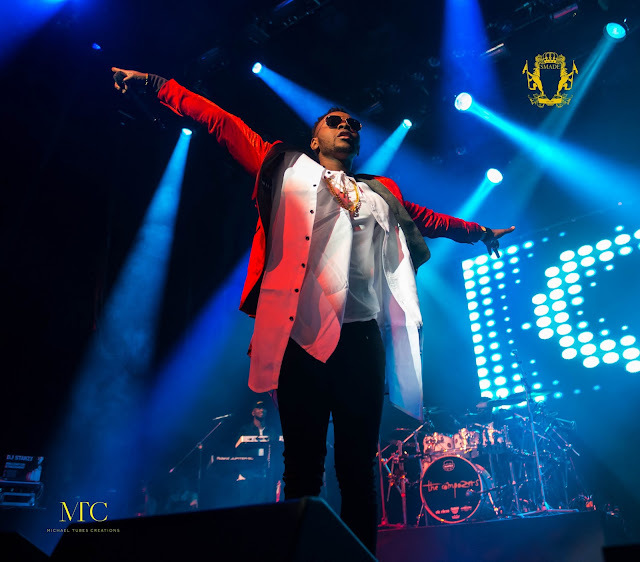 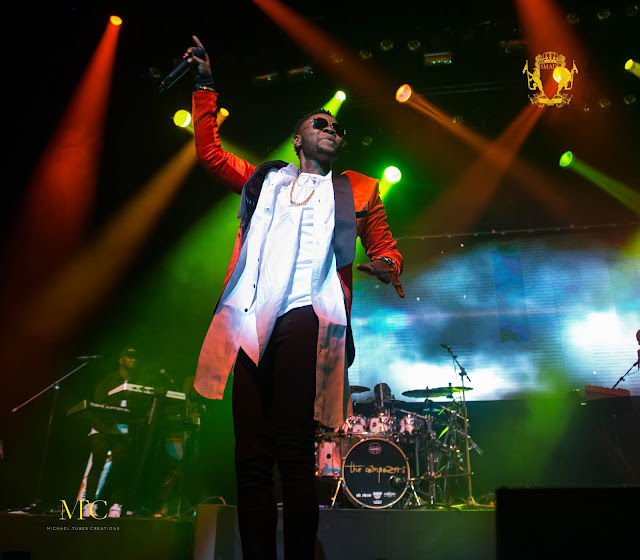 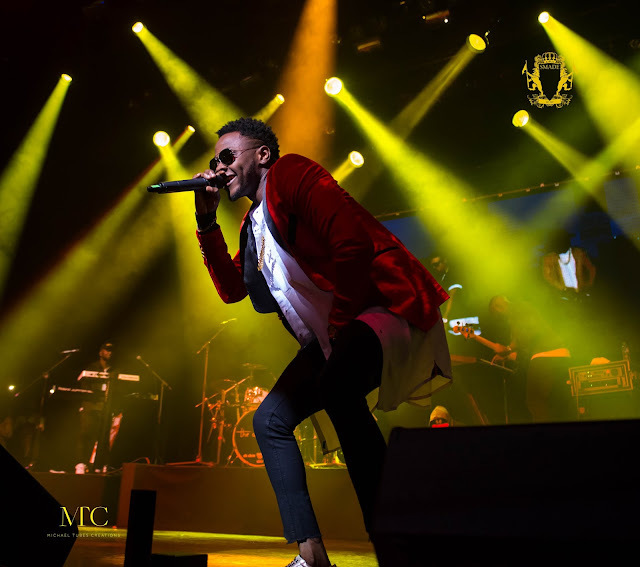 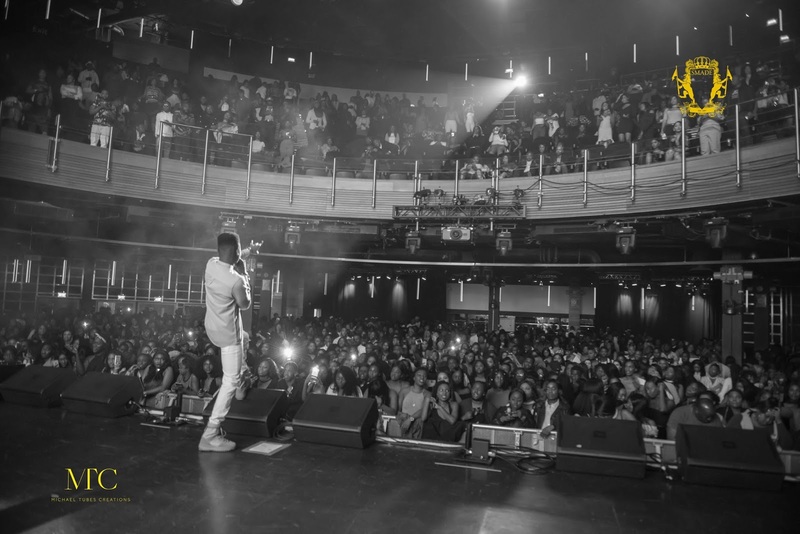 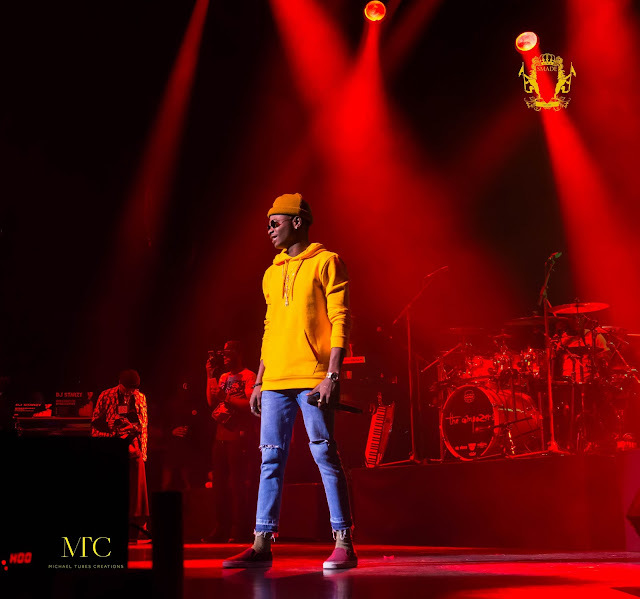 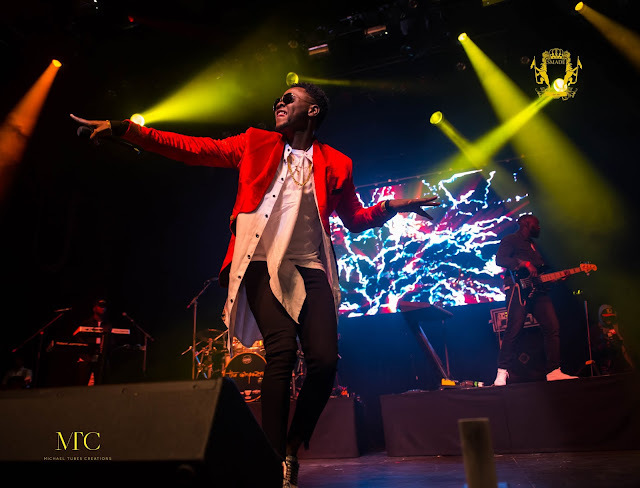 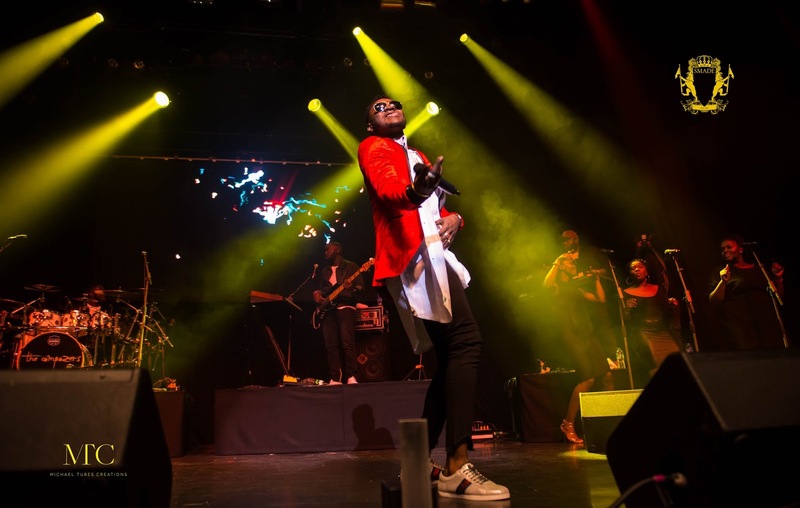 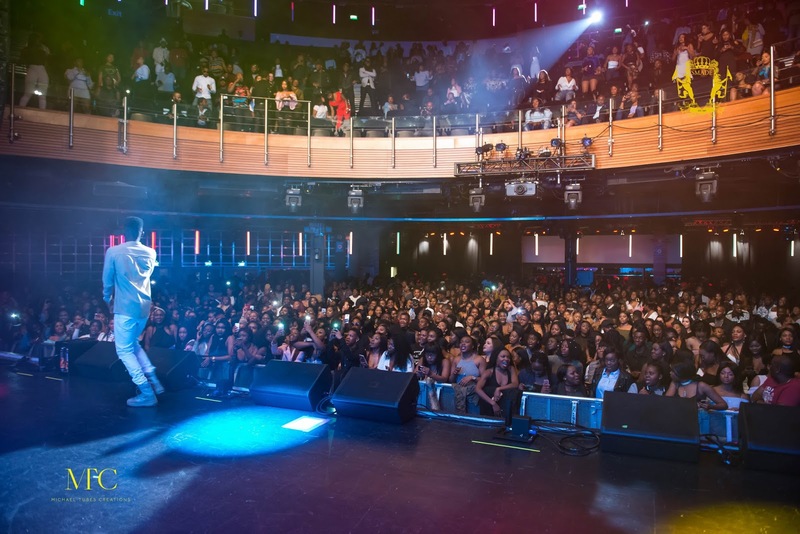 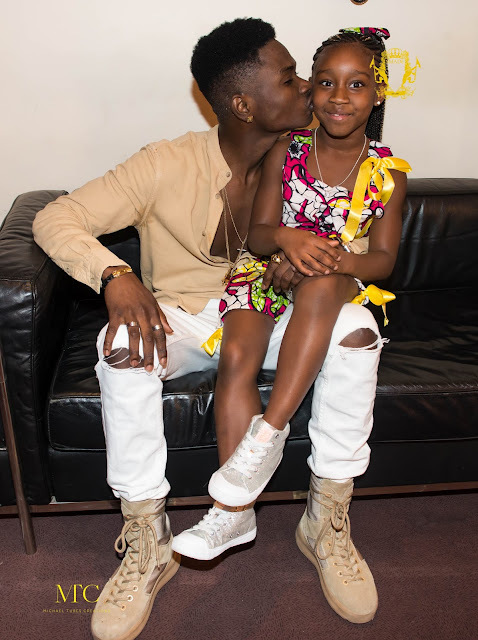 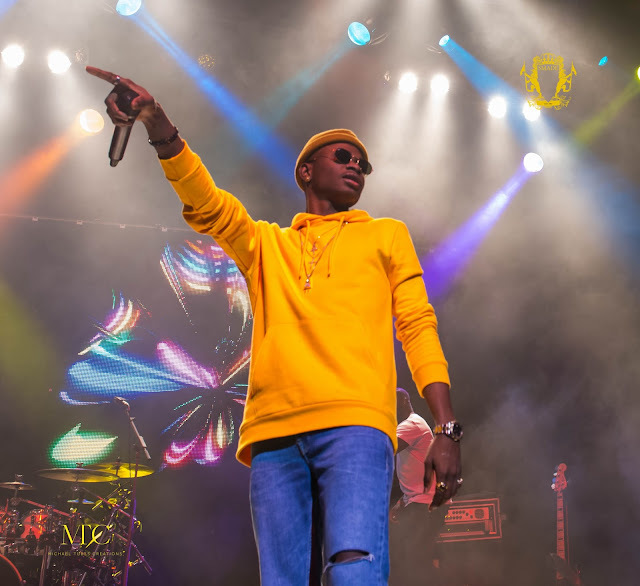 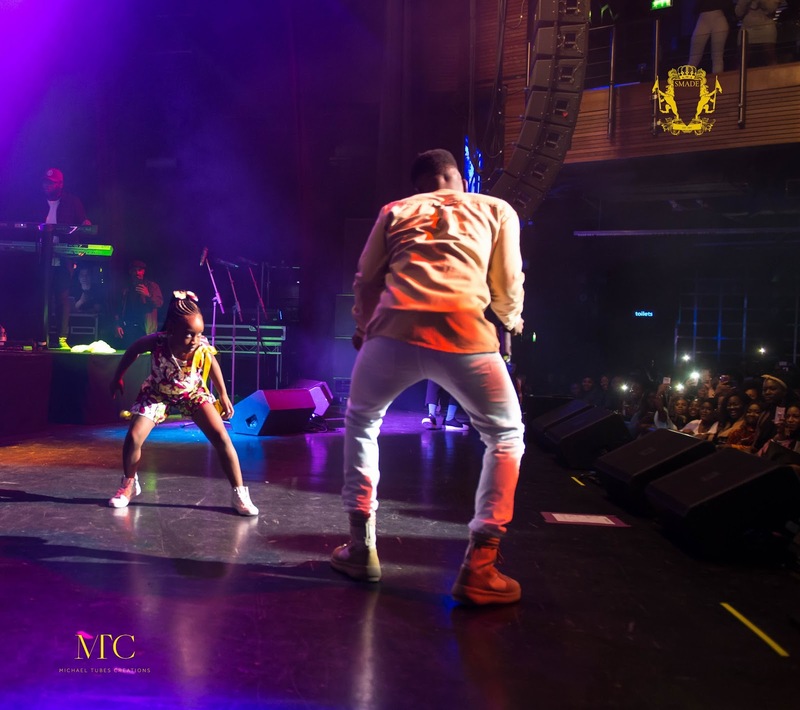 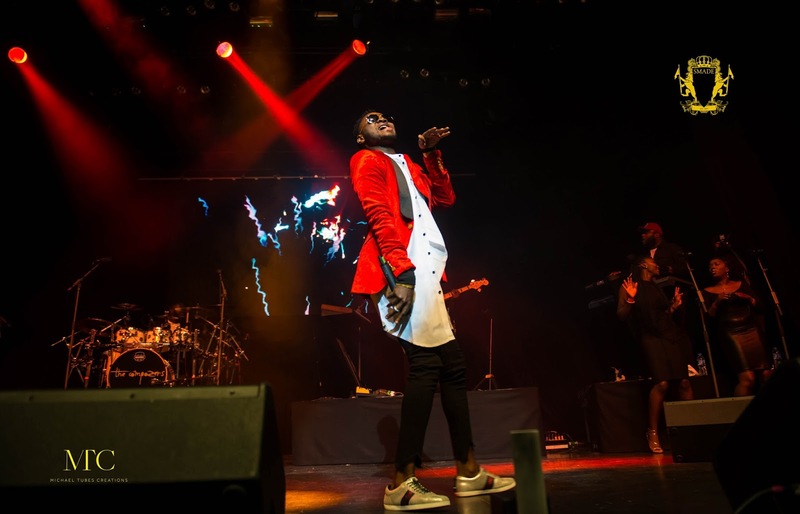 YAGI's Lil Kesh and Gworldwide's Kiss Daniel supported by the Compozers band both gave incredible performances littered with monster hit songs to the adoring London crowd . 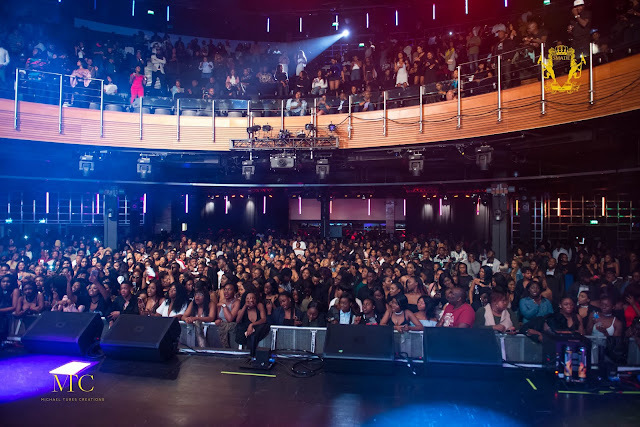 headline acts individually performed impeccably alongside the band whilst melting the hearts of the female heavy crowd . Other highlights on the night was Kiss Daniel bringing out UK favourite Sonaman for a surprise performance and Lil Kesh bringing out Nigerian rap star Ycee who also had the fans on the palm of his hands performing his various hits . 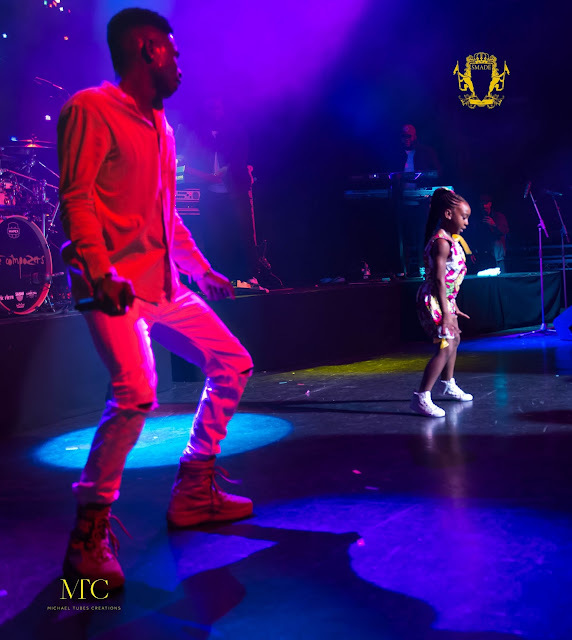 But it must be said that a new star was born on the night with 8year old dancer Kamia giving incredible solo performances alongside both headline acts to huge receptions each time . 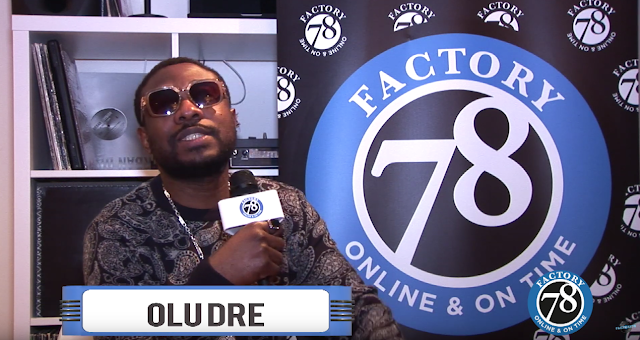 With the train moving on to Manchester on Saturday the 1st of April and Birmingham 2nd of April SmadeAfroFest2017 will go down as one of the Afrobeats concerts and tours that lives in fans memories for a long time to come.